This 167,000 sq ft office/warehouse facility is located in the Pasir Gudang Industrial Area in Johor. 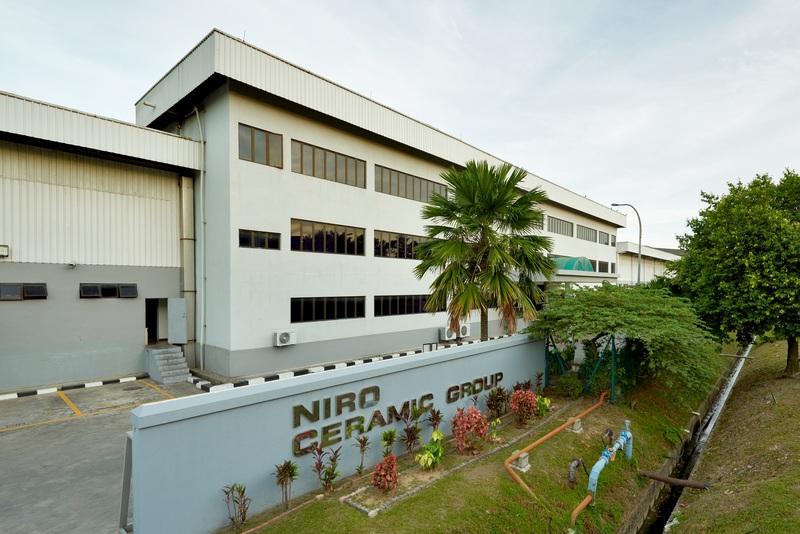 It houses the distribution arm of Niro Ceramic (M) Sdn Bhd which was established in Malaysia in 1988 as a leading manufacturer and exporter of high quality tiles. The building features warehousing and distribution facilities and has a modern office attached.